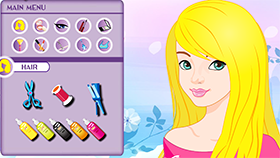 GamesGal developed and published that game for any girls who enjoys fashion and meeting people. 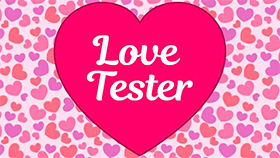 In that game, player will run a wedding planner shop. Now, show your skills and manage that shop. You will help customers to set up wedding and earn money. Everyday, you have to reach a new goal in terms of money. You will try your best to become the best wedding planner in the city. You will start by design gorgeous invitations for the customer. Then, you dress up for bride. There are many various wedding items like rings, cake, honeymoon package for you to choose. The happiness points are collected resulting from events leading up to the big day. You can play that game in Freegames66.com without any fee payment. The game is not locked, so you can access any places at any time you want. 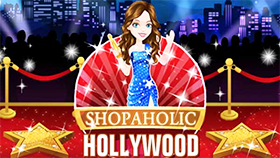 If you are a girl enjoying fashion and events organization, that game will improve your skills.